Finally! To end all speculations and rumors, Xiaomi has officially introduced the new Redmi 5 and Redmi 5 Plus, the company's latest phones w/ 18:9 screen. 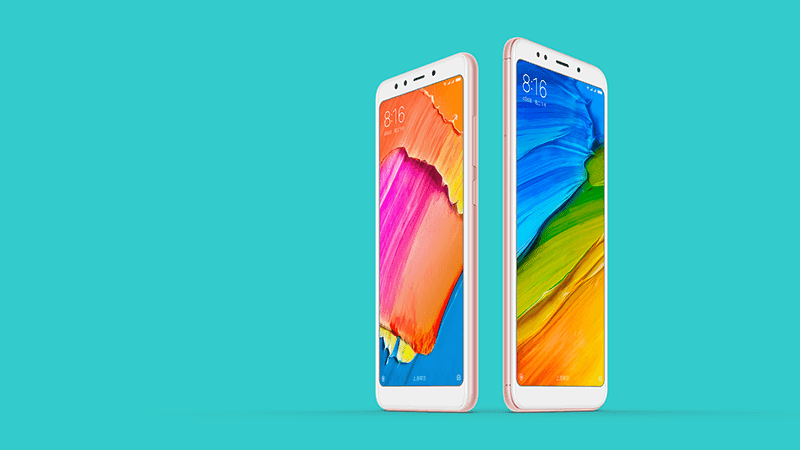 The Xiaomi Redmi 5 is the smaller phone featuring a 5.7-inch HD+ screen, Snapdragon 450 chip, 2GB or 3GB RAM, 16GB or 32GB expandable storage up to 128GB, and 3,380mAh battery. It has a single 12MP main camera w/ LED flash, 5MP selfie shooter, LTE connectivity, fingerprint scanner, and Android 7.1 Nougat OS w/ MIUI 9 skin. 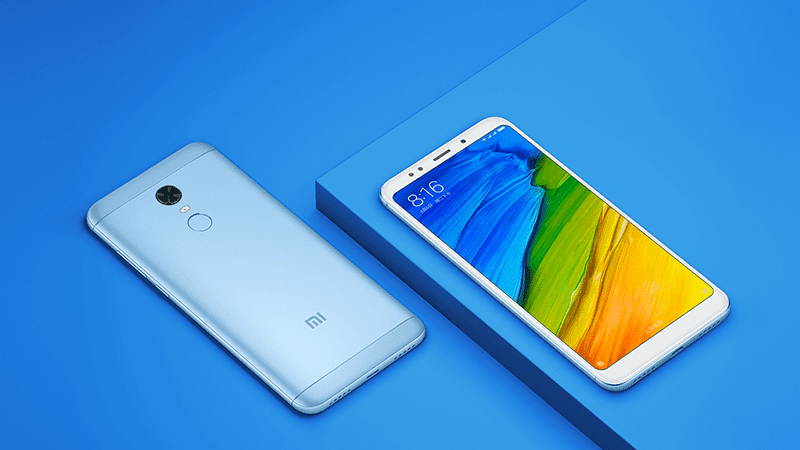 The Xiaomi Redmi 5 Plus boasts a bigger 5.99-inch FHD+ IPS screen, speedier Snapdragon 625 octa-core chip, 3GB / 4GB RAM, 32GB / 64GB expandable storage to 128GB, and 4,000mAh battery. It'll also have a single 12MP main camera w/ LED flash, 5MP selfie shooter, LTE connectivity, fingerprint scanner, and Android 7.1 Nougat OS w/ MIUI 9 skin. The Xiaomi Redmi 5 in 2GB RAM / 16GB ROM is priced at CNY 799 (around PHP 6.2K) while the 3GB RAM / 32GB ROM version retails for CNY 899 (around PHP 6.9K). On the other hand, the Redmi 5 Plus w/ 3GB RAM / 32GB ROM is priced at CNY 999 (around PHP 7.7K) while the 4GB RAM / 64GB ROM version retails for CNY 1,299 (around PHP 10K). Both will be available in China in black, blue, pink, and gold colors starting December 12.